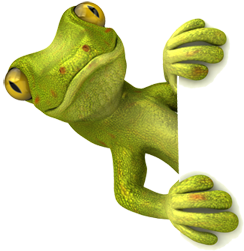 Gecko Cleaning is a young, dynamic and environmentally friendly company. We take a great deal of care about our planet and we will not use any product unless it has been stamped as safe and harmless to the environment. This is something we believe every company should have at the top of their agenda. Our aim is to be recognised as a leader and as a first choice company. We have gained many high profile customers across the South East and our client base continues to grow rapidly. We believe that with our commitment to the environment and our focus on the customer’s needs we are achieving this goal. When it comes to domestic and commercial window cleaning it is considered by most in the industry that domestic work involves a greater deal of customer care. This in most cases will result in the company concentrating all of their resources on commercial work only. However we have proved over time that as well as being able to cope with the largest commercial premises we are still able to dedicate the time and attention to our domestic client base and retain the core values which the business was first built on. This is something we believe domestic clients are entitled to and should receive. All of our staff are friendly, well presented, good mannered, and all possess a high degree of customer care skills. This is something that we will never change. 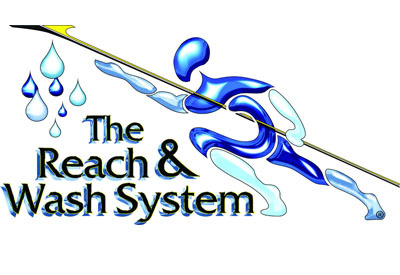 All of our staff have been fully trained to the highest standards, are competent, and are fully insured. We are also committed to ensuring that health and safety standards are strictly adhered to. Our staff members wear full uniforms at all times and carry photo identification. All of our staff have undergone security checks to ensure their suitability to work in such a trusted position. All of our staff carry carpet protecting shoe covers to wear on entry to all properties. We accept many forms of payment and would be more than happy to set up a 30 day account if this is something that you require.